Looking for better results? You need a better plan. 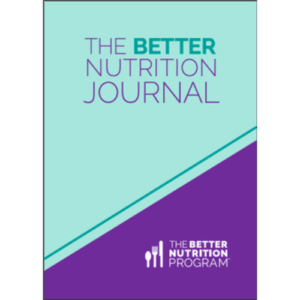 Before you choose foods to include, exclude, or supplements to add, use the better nutrition plan. Discover what choices are already helping your body run better and what could be better. 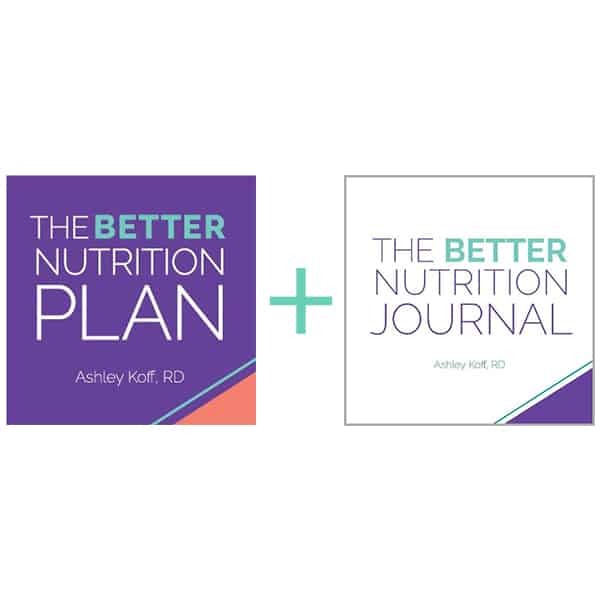 Your better nutrition plan today is the deliciously doable way to reach your better health goals. What is The Better Nutrition Plan? 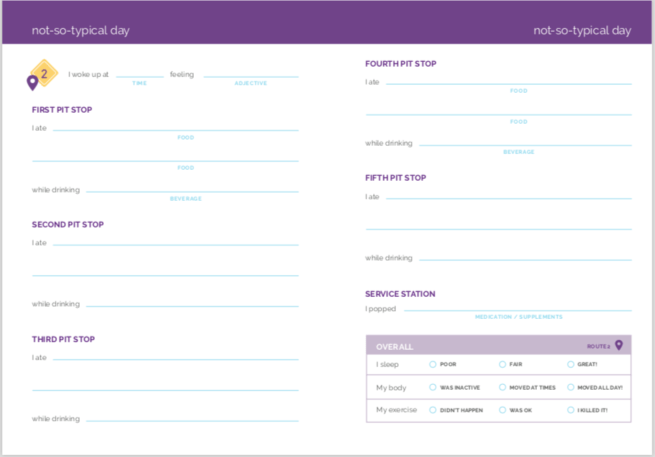 The first and only nutrition plan that looks at your total nutrition – foods, drinks, supplements, medications – to help you and your better nutrition provider see what could easily help you get better results. 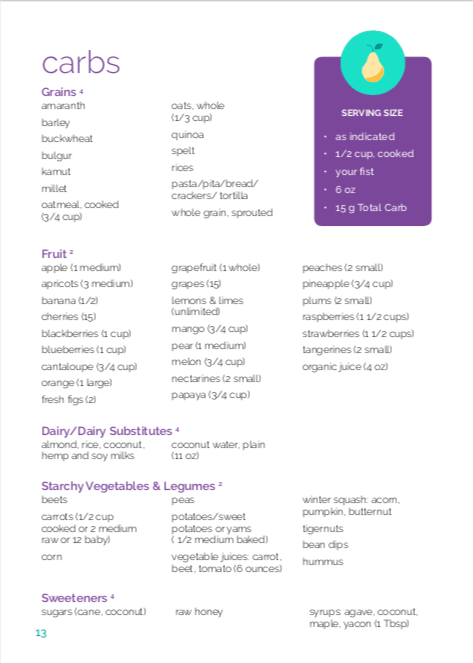 Lists of better portions and how to choose quality foods and beverages. 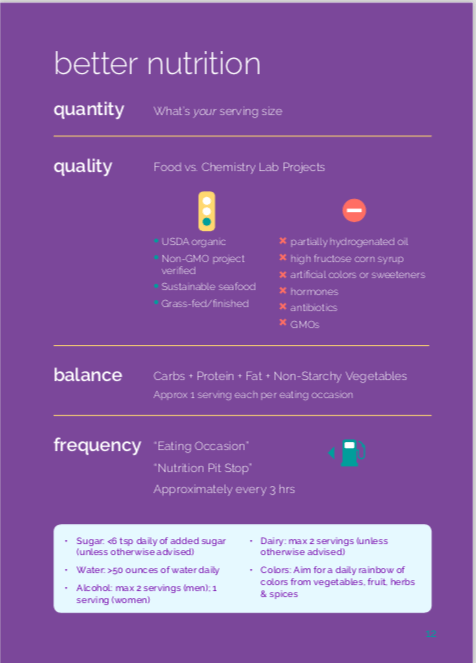 Better Nutrition food groups to help you make better nutrient balanced choices. Why the better nutrition plan? 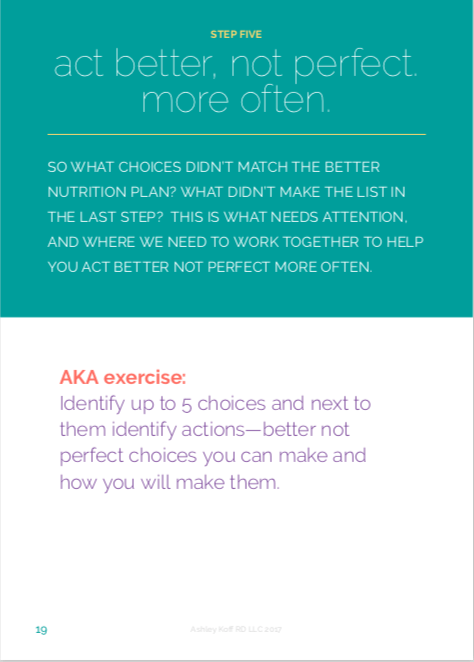 The better nutrition plan helps you make your better nutrition choices, more often. Don’t pick a diet designed for many people, and expect it to work better for you. 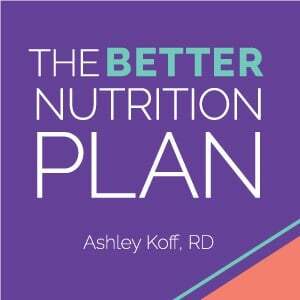 How does the better nutrition plan work? The better nutrition plan helps you assess your current nutrition to see what is better and what could be better. 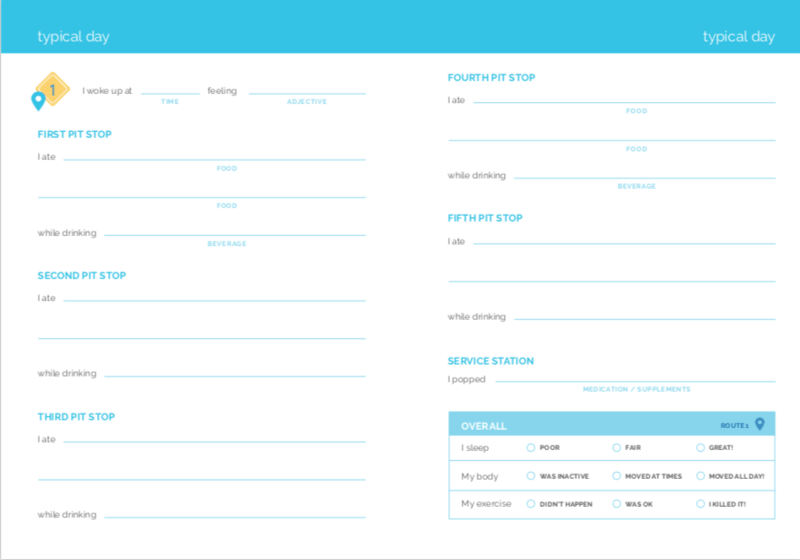 Then it helps you identify your better next steps. 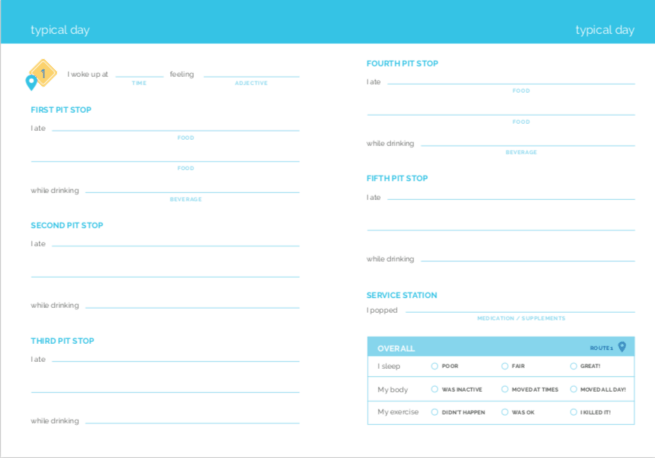 Can I purchase these plans for my office, school or event?